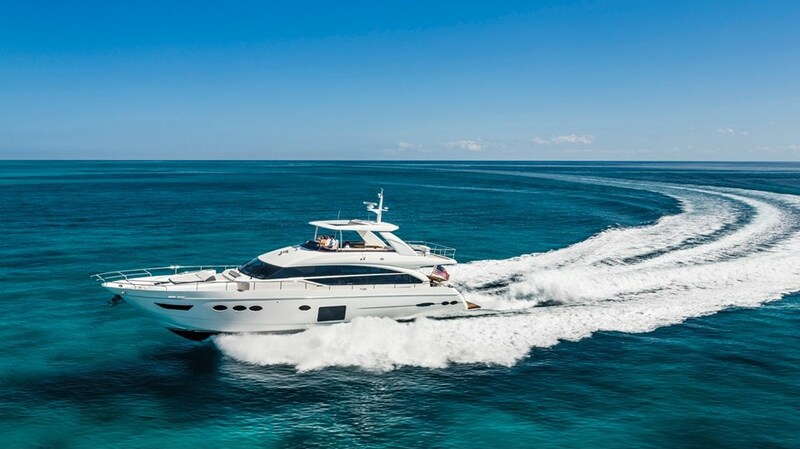 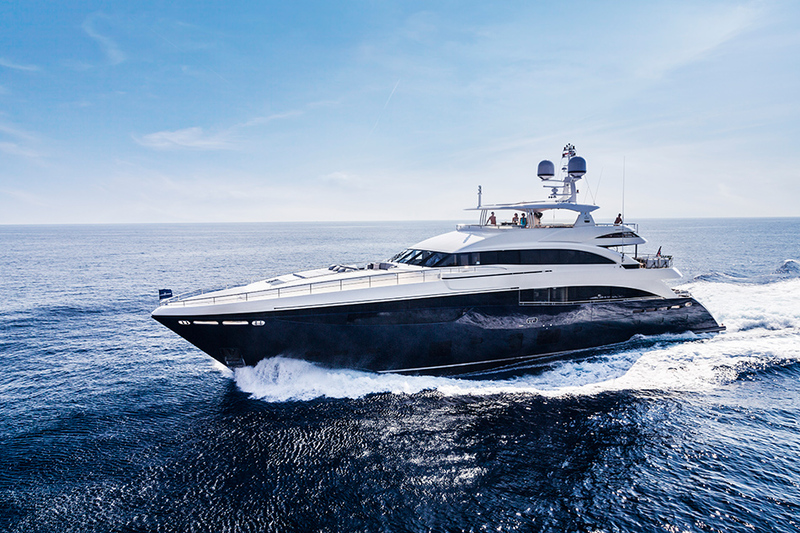 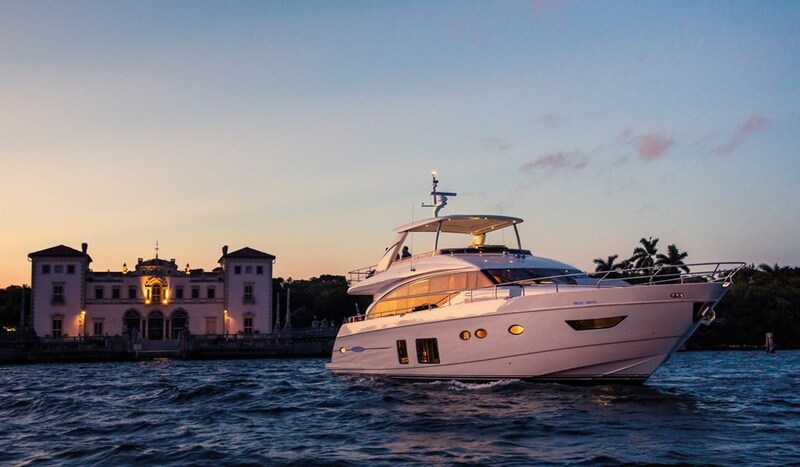 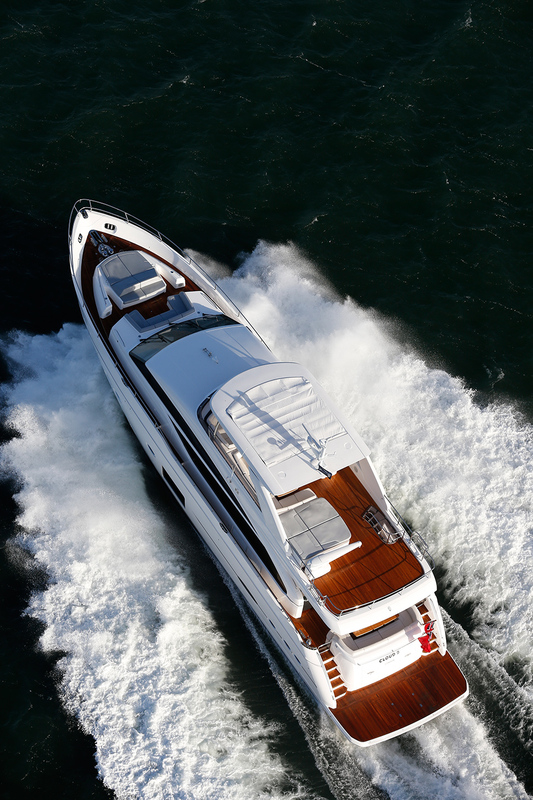 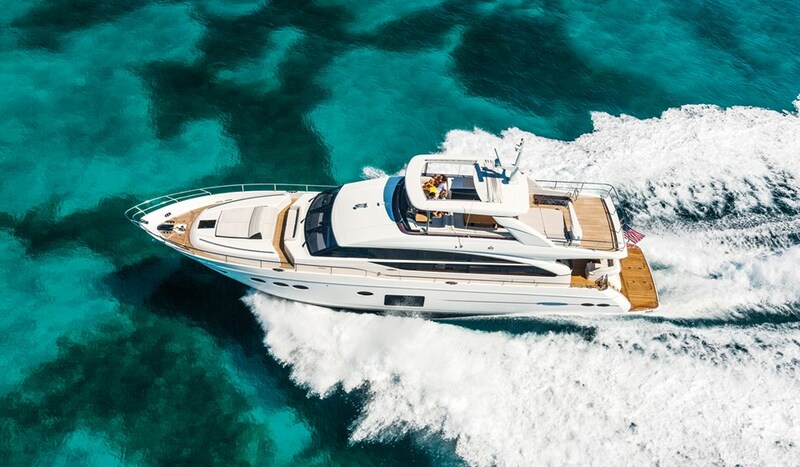 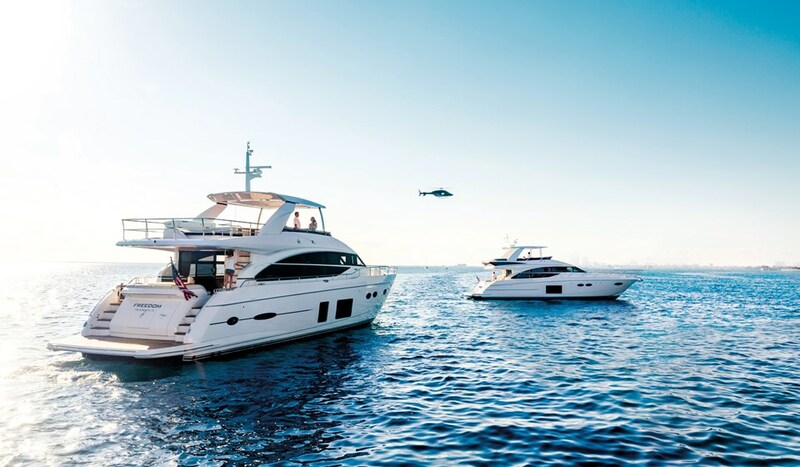 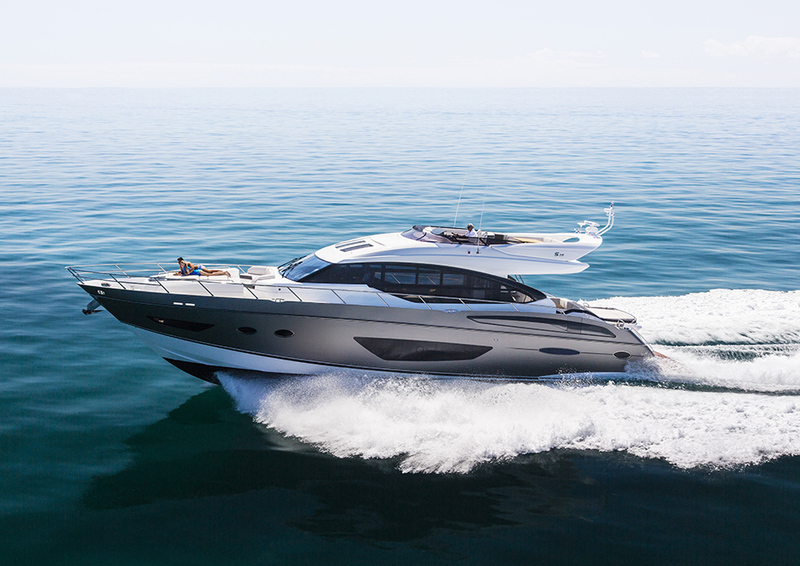 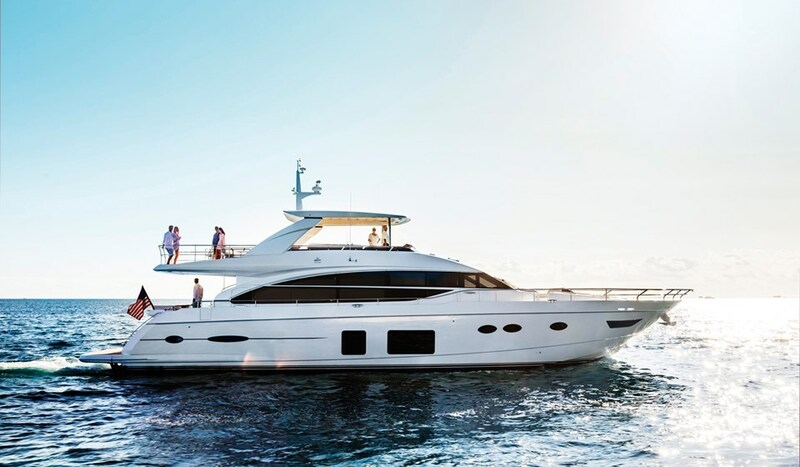 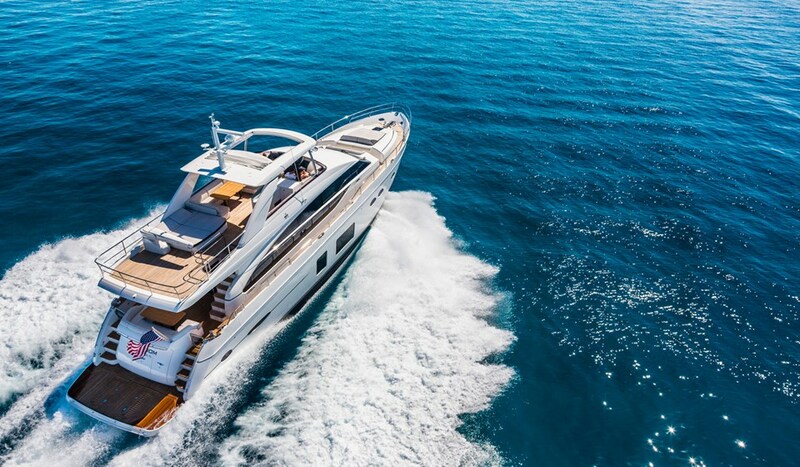 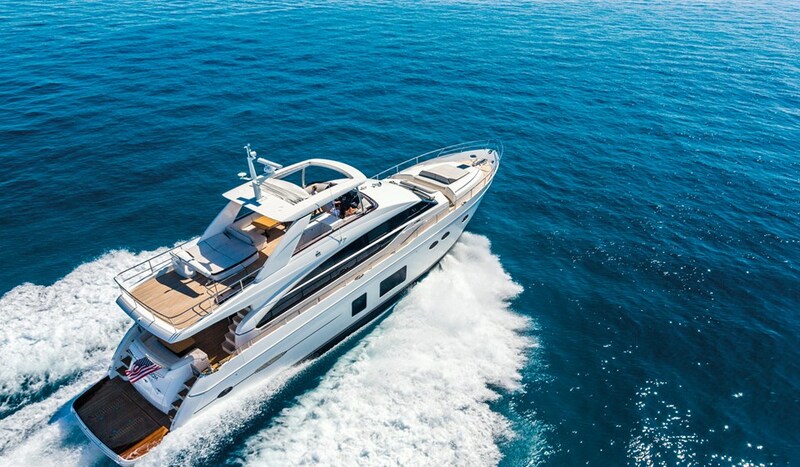 The 82 Motor Yacht is simultaneously graceful and exhilarating in the same breath. 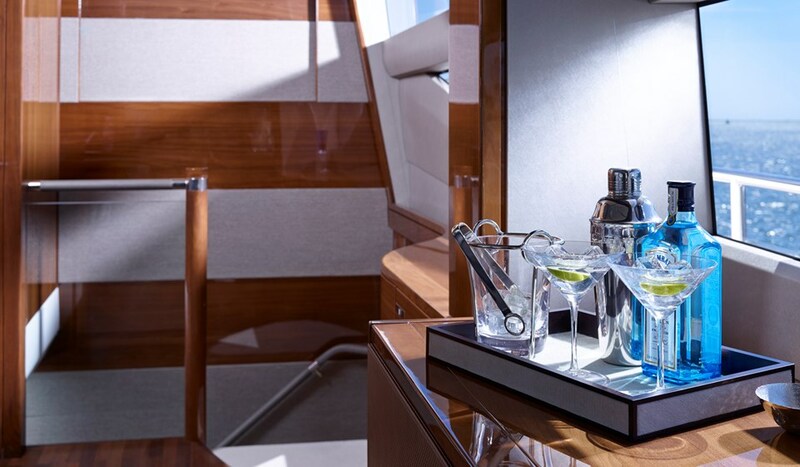 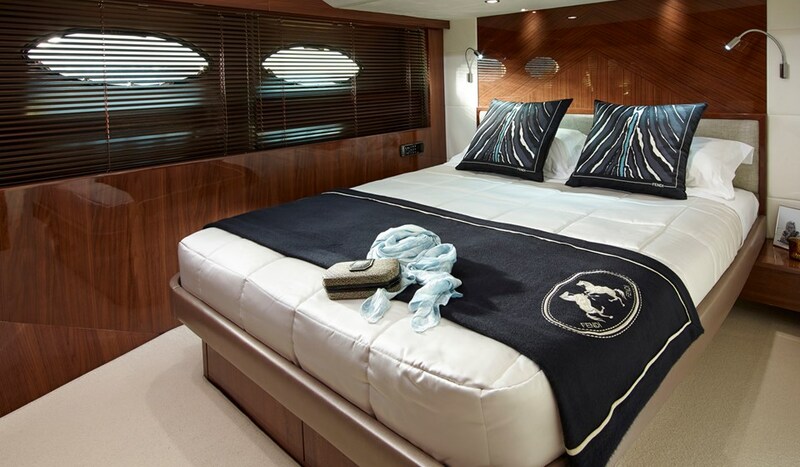 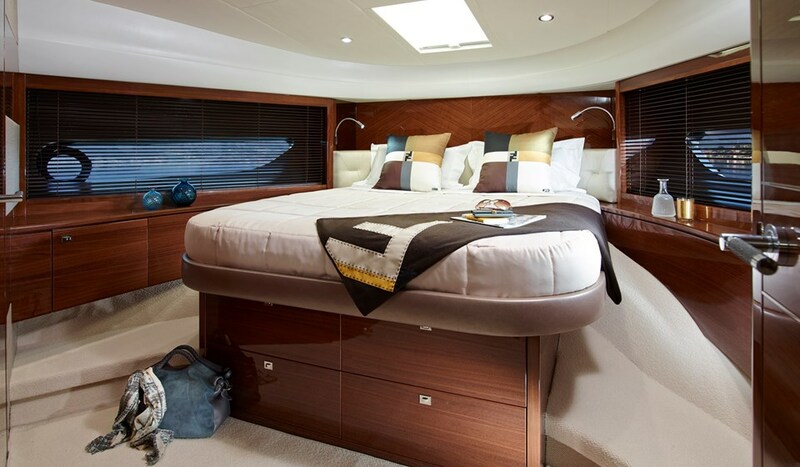 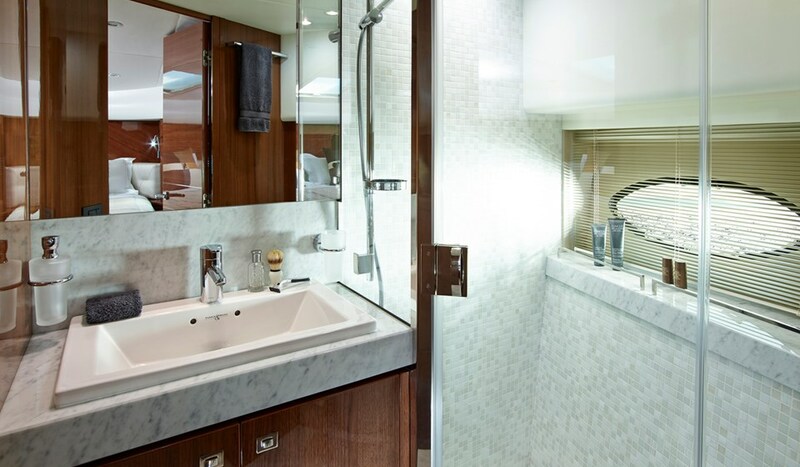 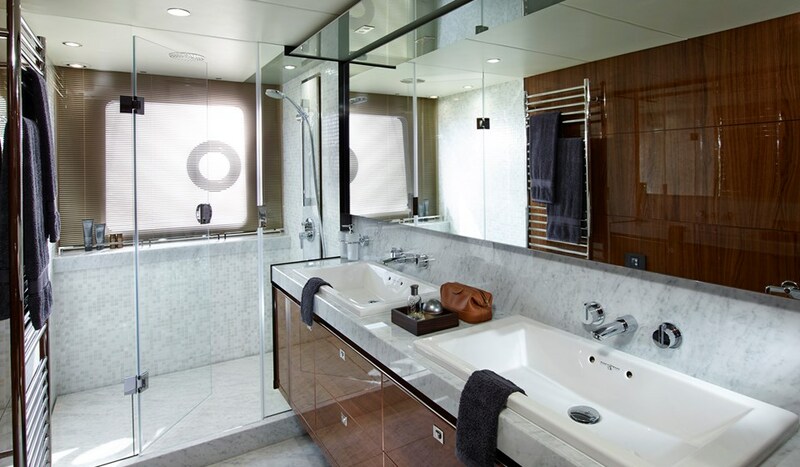 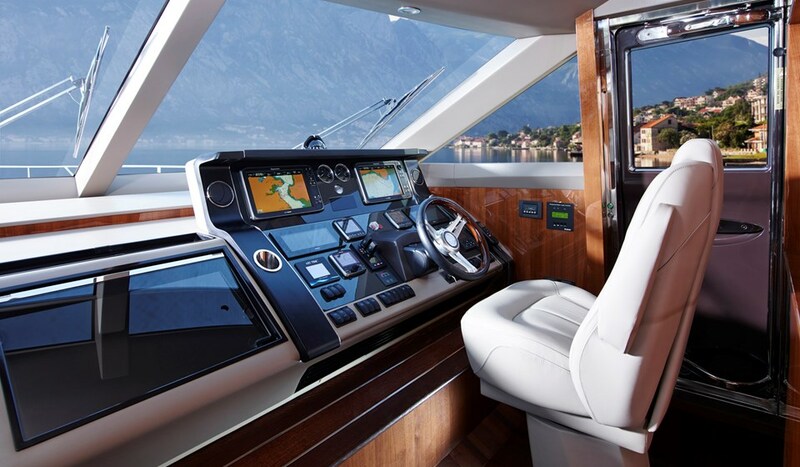 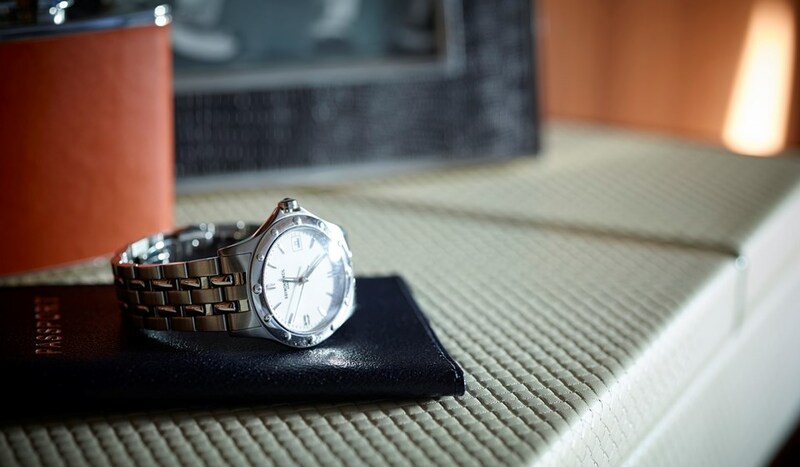 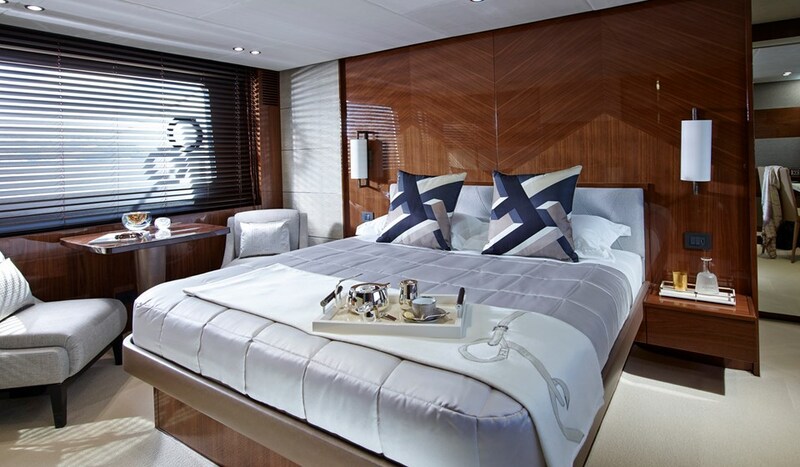 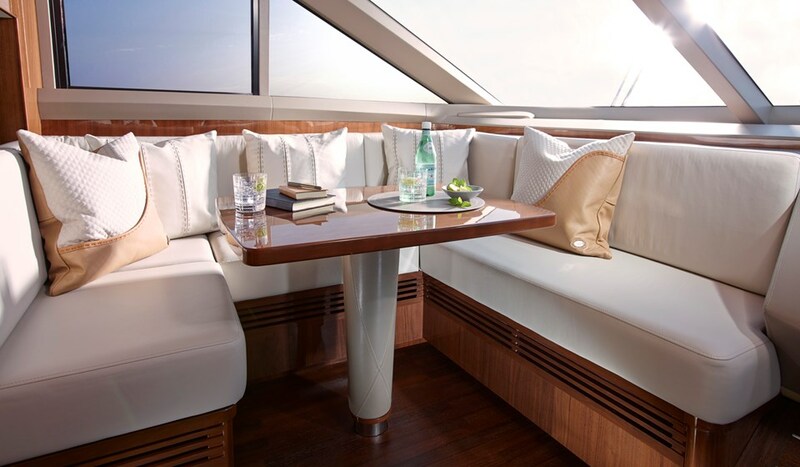 Her extended window line affords you exceptional visibility from the main deck. 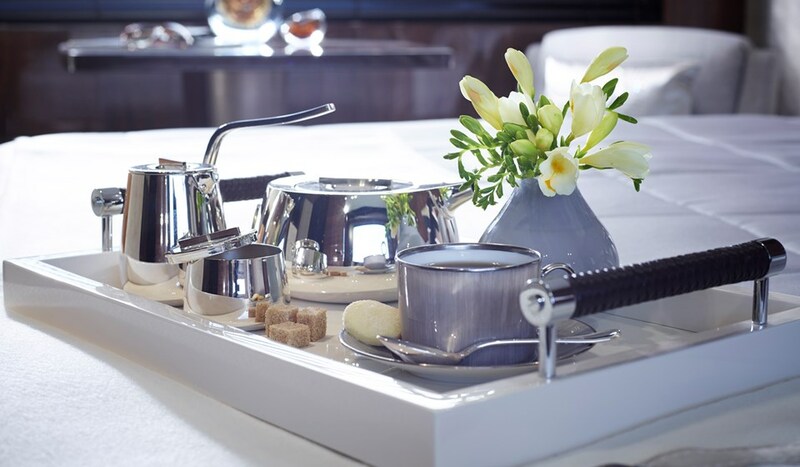 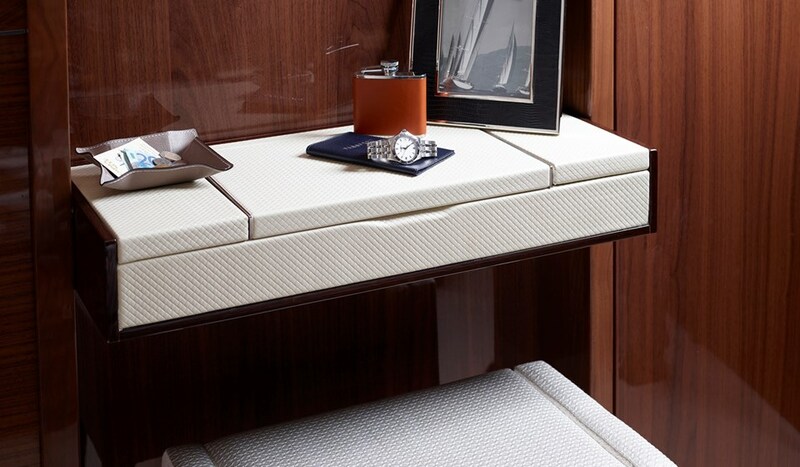 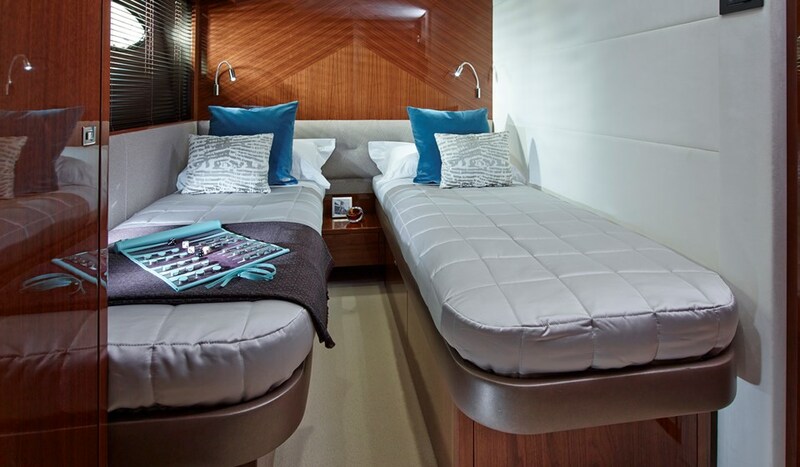 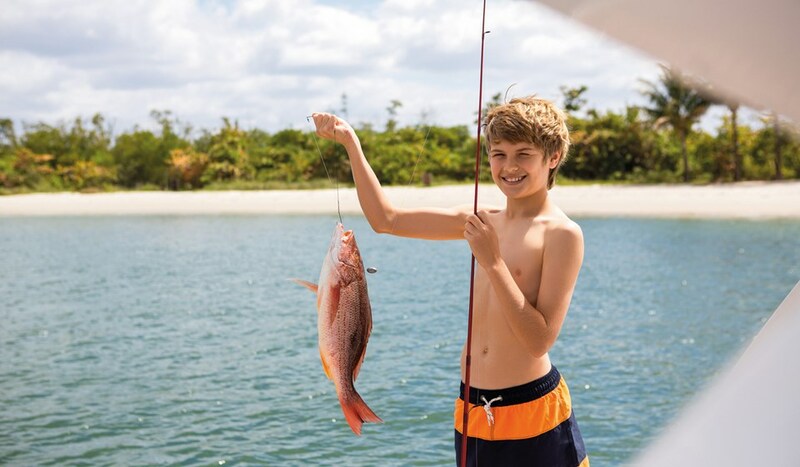 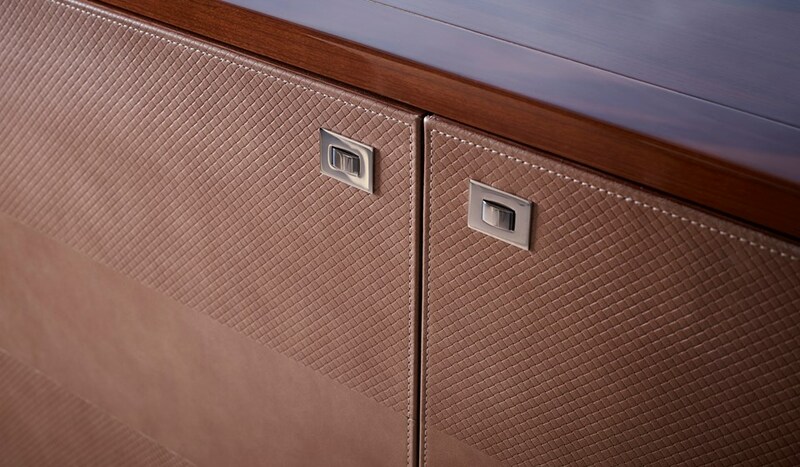 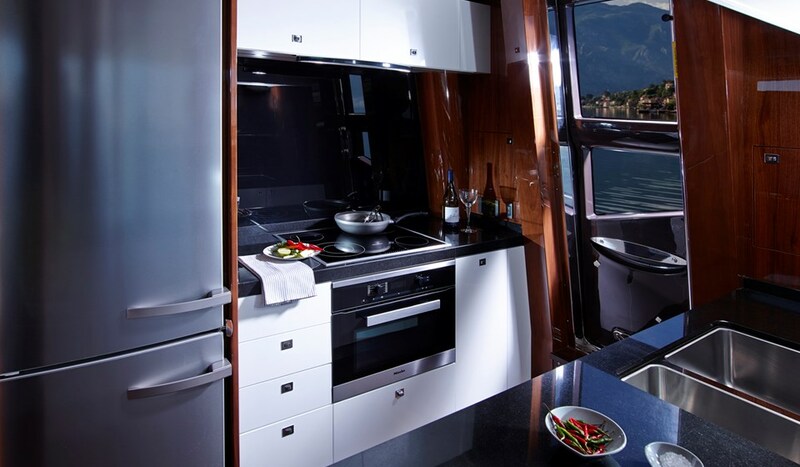 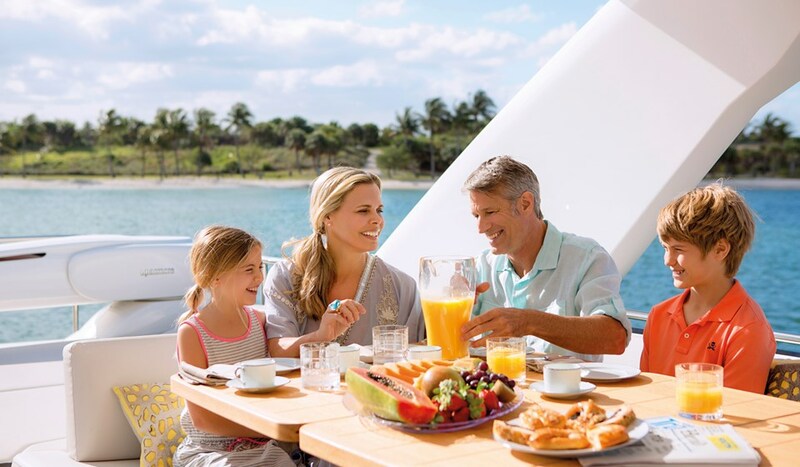 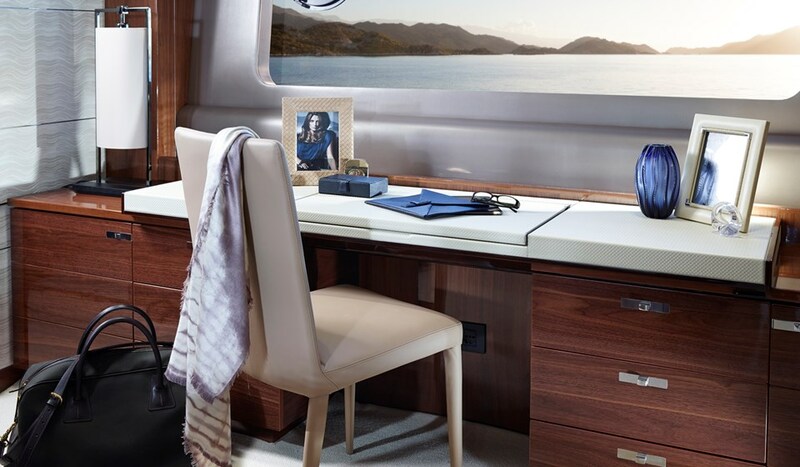 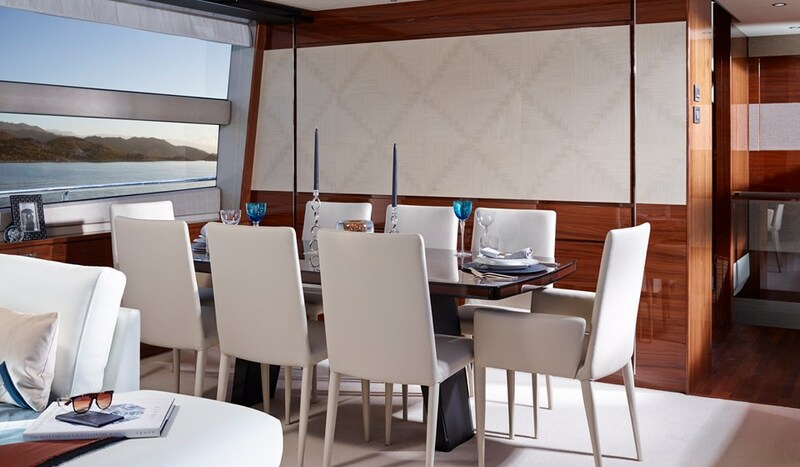 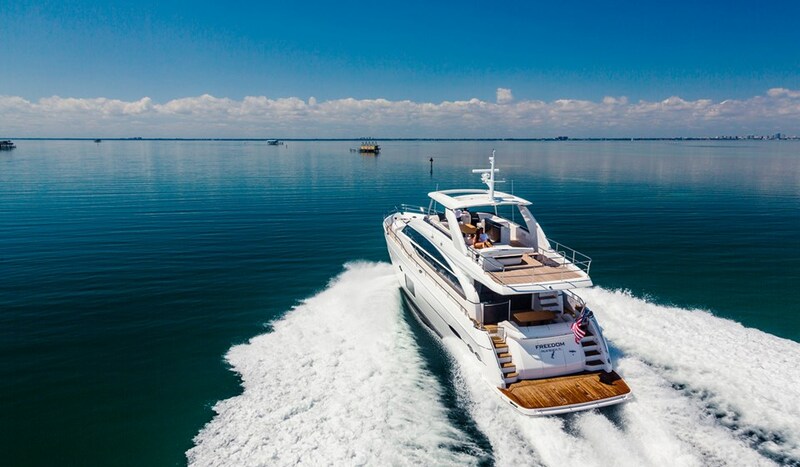 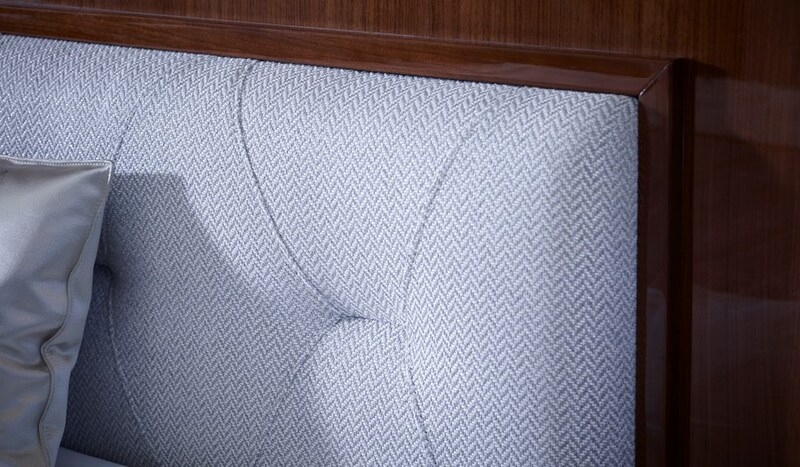 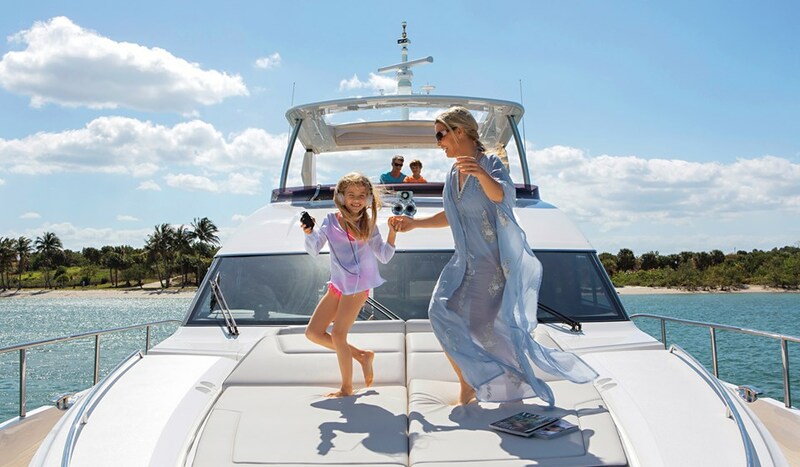 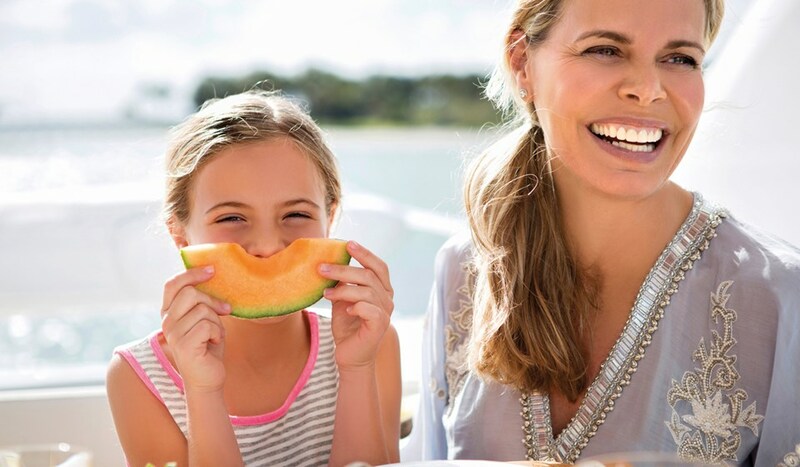 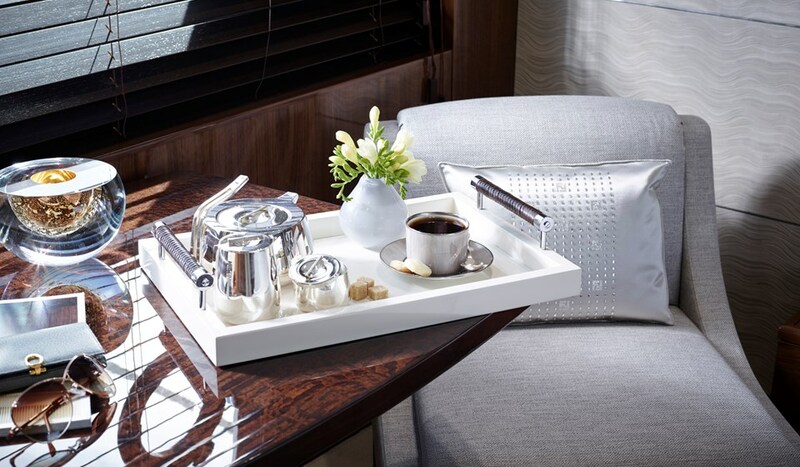 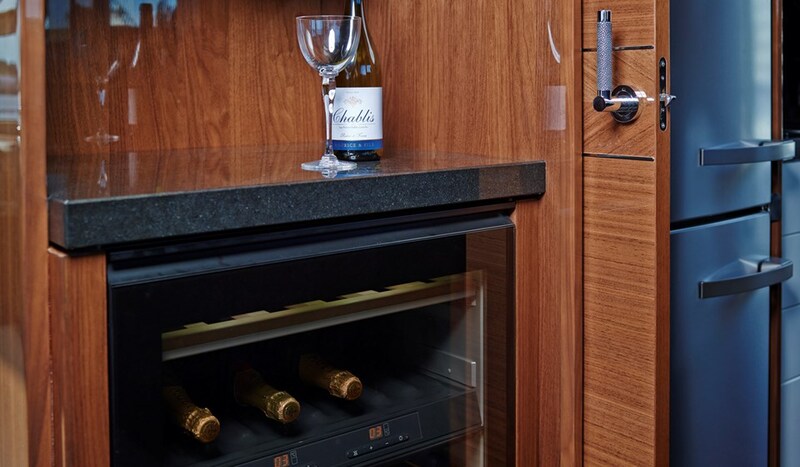 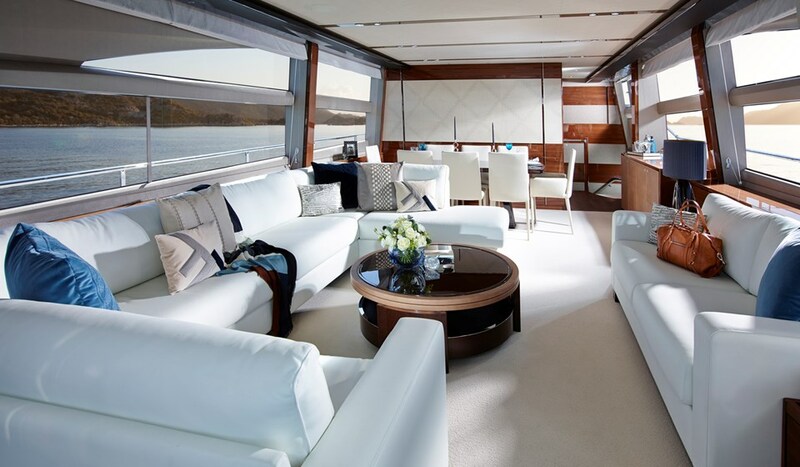 The expansive flybridge cossets guests with soft sunpads, a teak dining table, intimate seating and a dedicated wetbar. 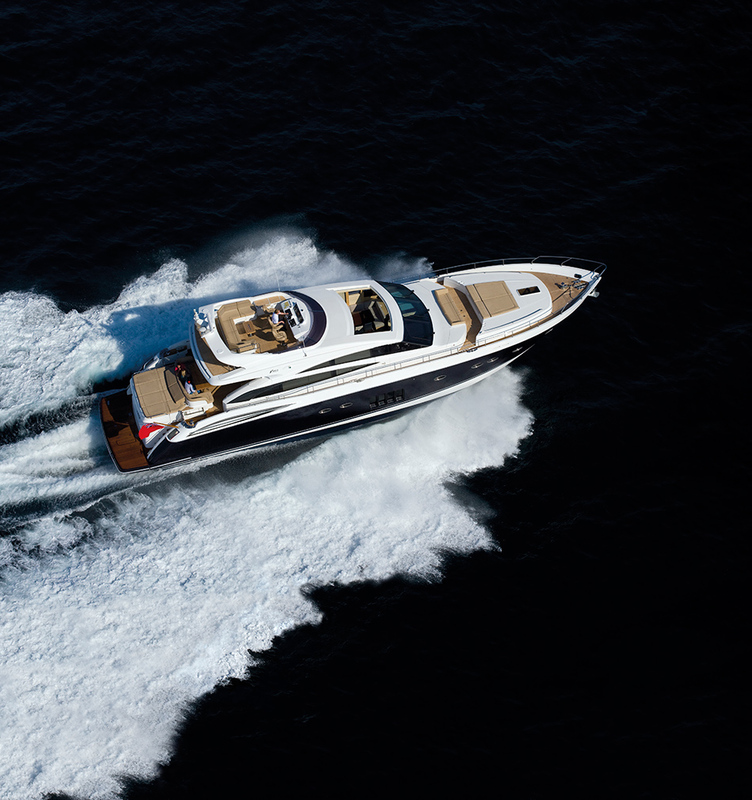 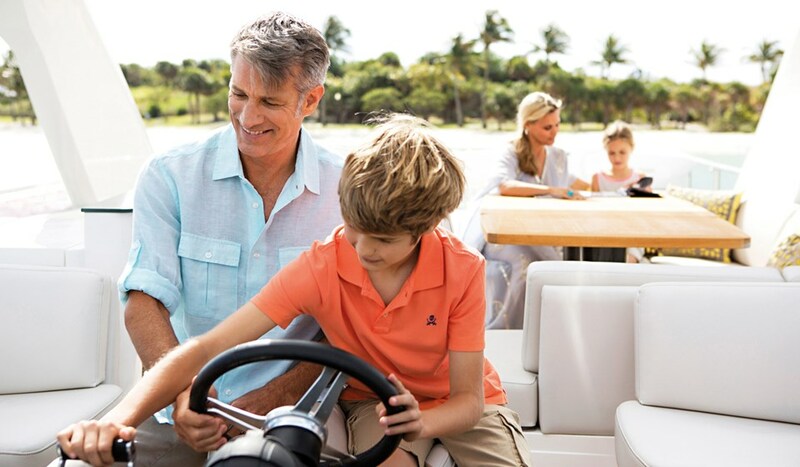 And when the moment arises, her deep-V hull is poised to thrust you across the waves up to an impressive 34 knots.